CIDESCO Diploma - From #Beautician to #Cosmetologist! Attention Beauticians! 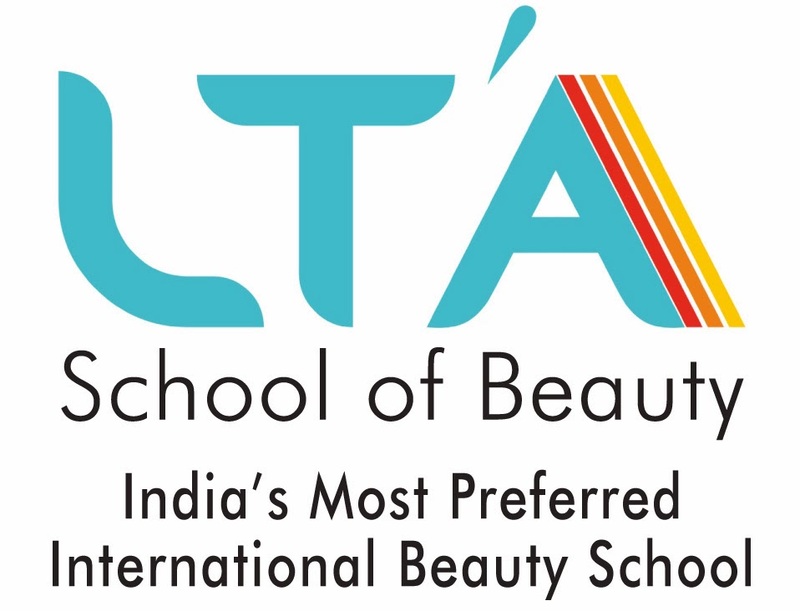 Become a World-Class #Cosmetologist with CIDESCO DIPLOMA (HO Switzerland) CIDESCO is World’s Highest & most respected qualification in Beauty Therapy. 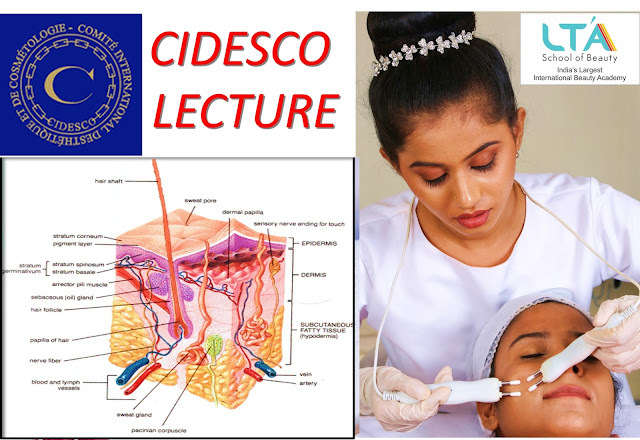 Attend 1 day CIDESCO Lecture - Learn Advance Facial Treatment using Machine as per International Techniques. Certified Lecture @ Rs. 1000/- Only To register CALL 7738908358 / 9930313131 Act now!